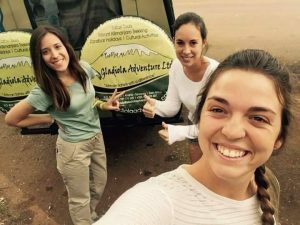 10 Days safaris to Tarangire, Serengeti, Ngorongoro crater and Empakai - Gladiola Adventure | We are a full-service inbound tour operator offering safari and car and camp hire/rental services in Arusha Tanzania. 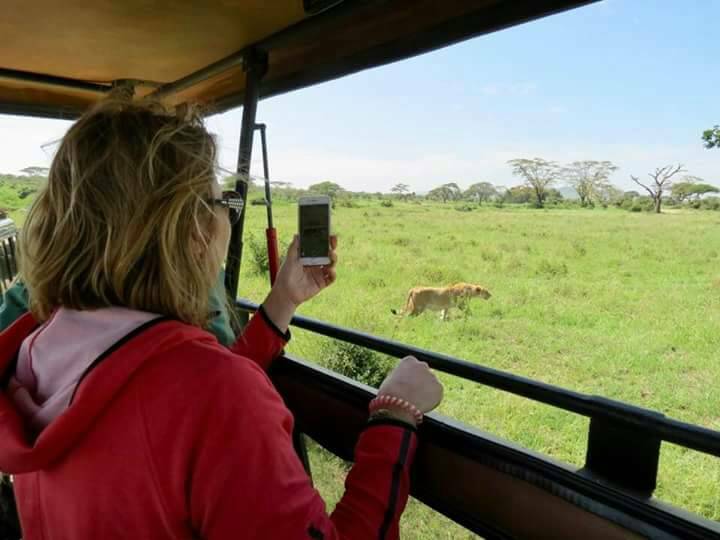 We will expose you to superlative scenery high wildlife, bird life concentrations and human life in connection to the wild life in the Ngorongoro conservation area. 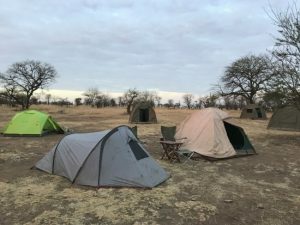 The safari increases your chances of viewing at close range the big five (lion, leopard, buffalo, rhino, and elephant) in the course of the single game drive. We will pick you from the Airport to Arusha. Overnight at Masai Land Lodge in Arusha. 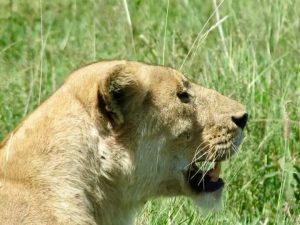 Day 6:Full game drive Serengeti National Parks. Day 8:Empakai crater for hiking.